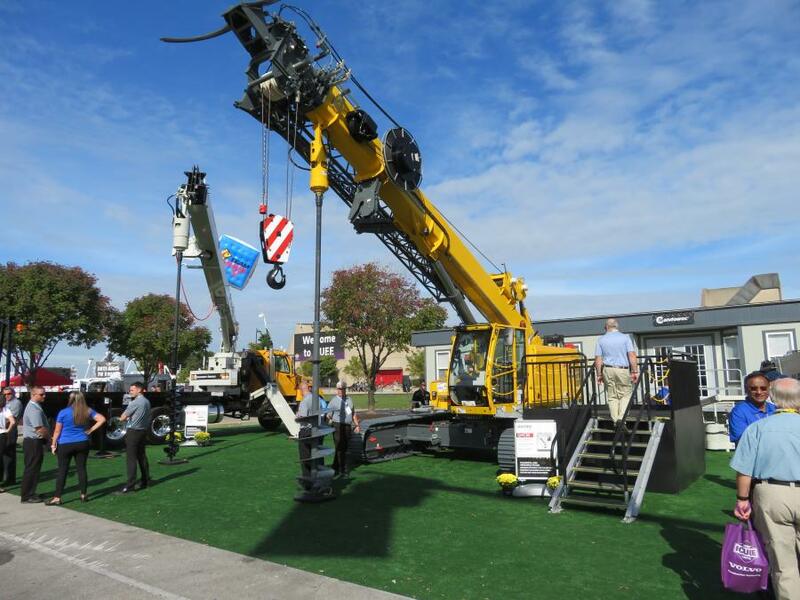 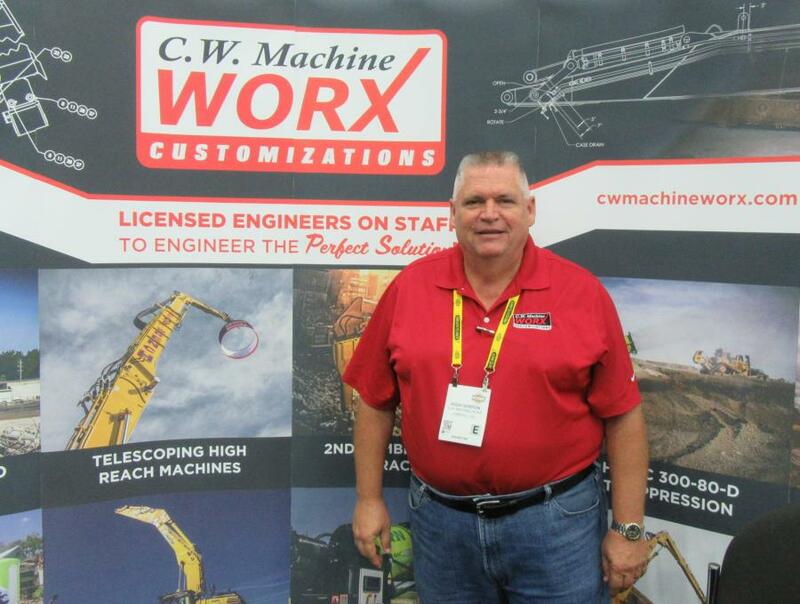 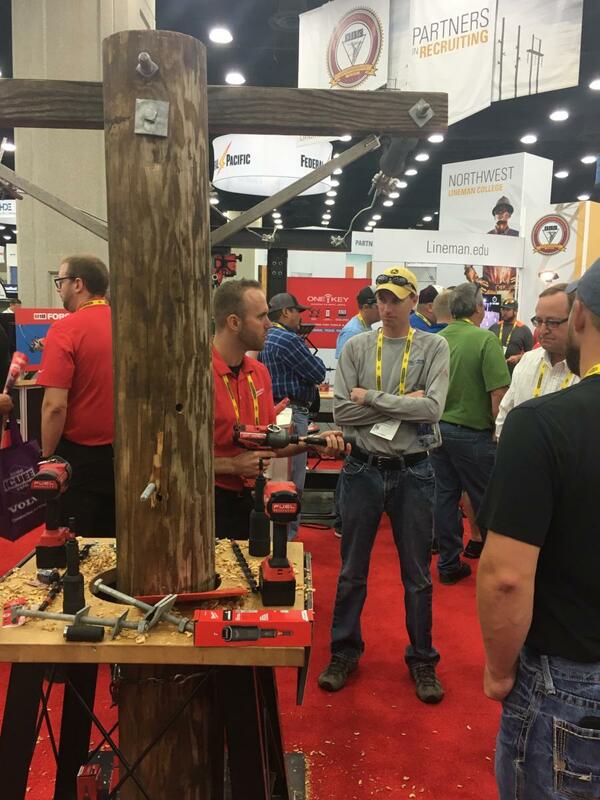 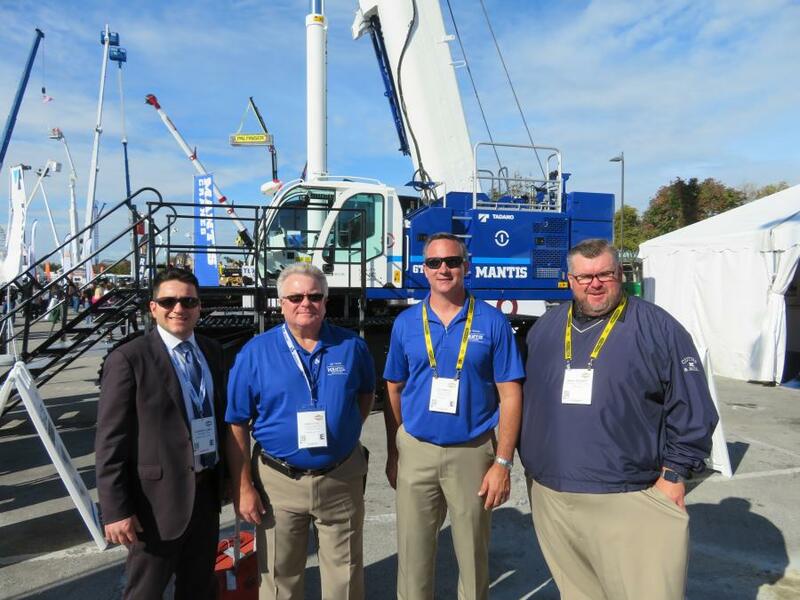 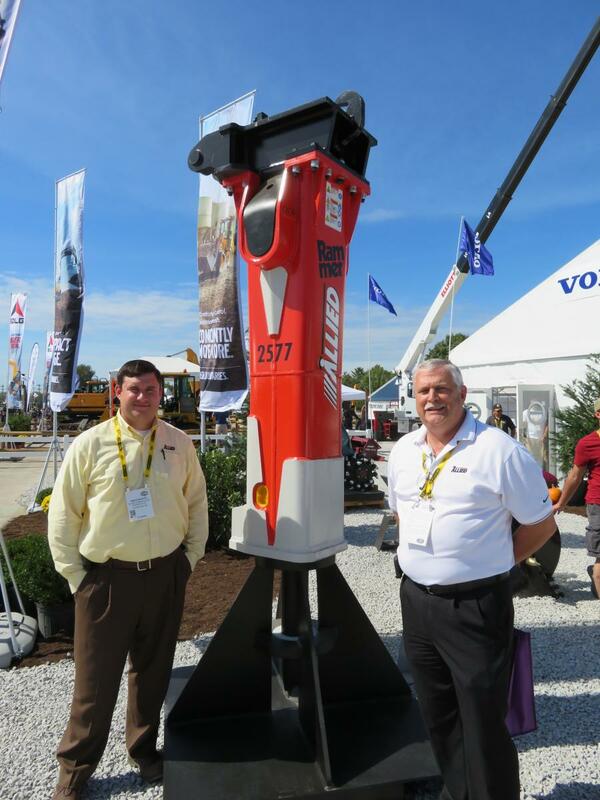 The Manitowoc booth featured a Grove GHC30 crane. 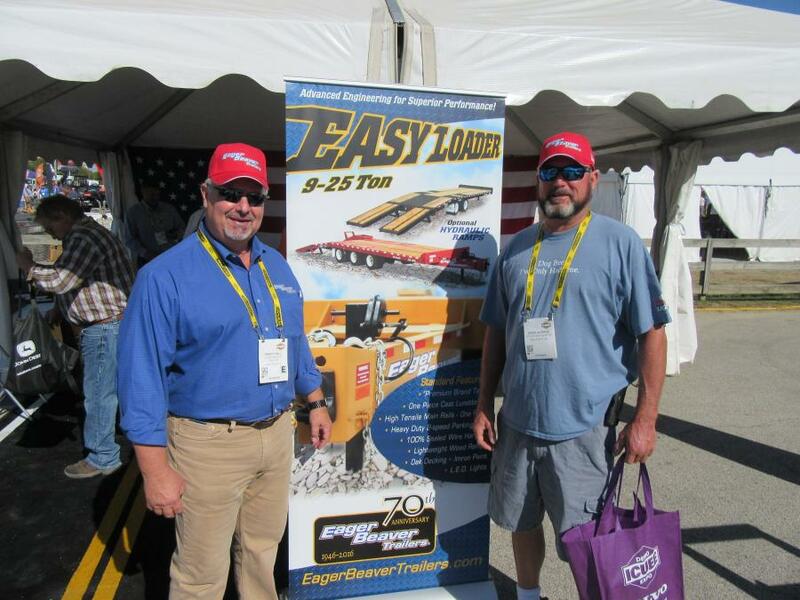 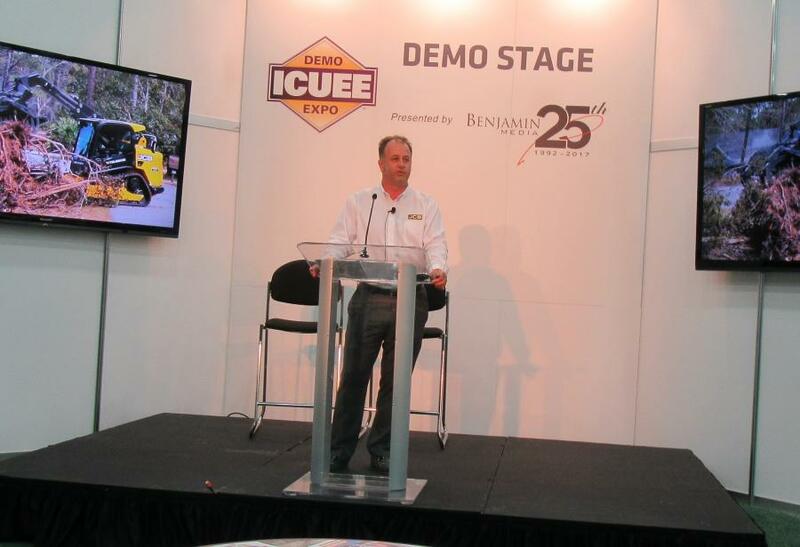 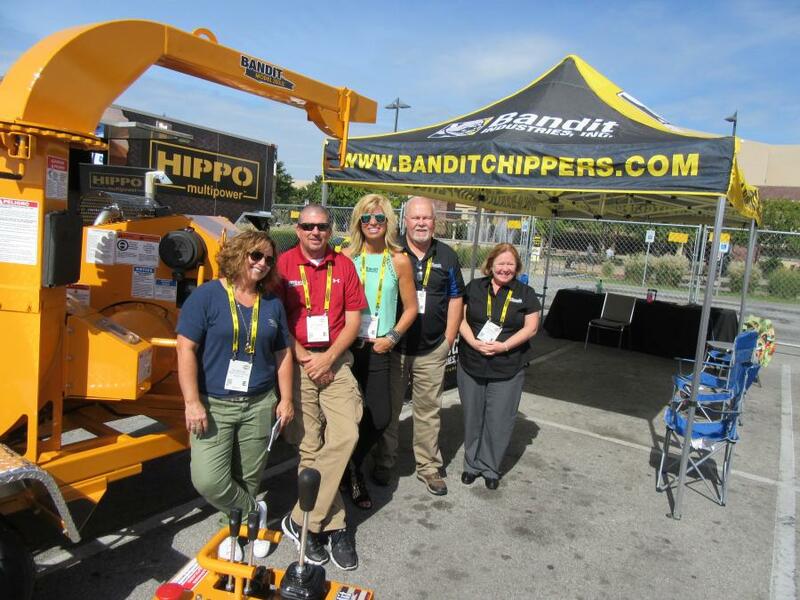 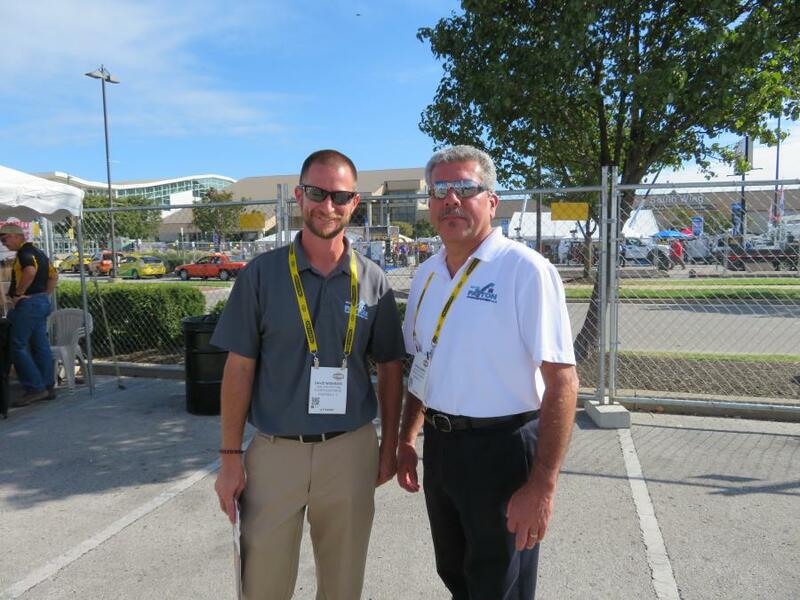 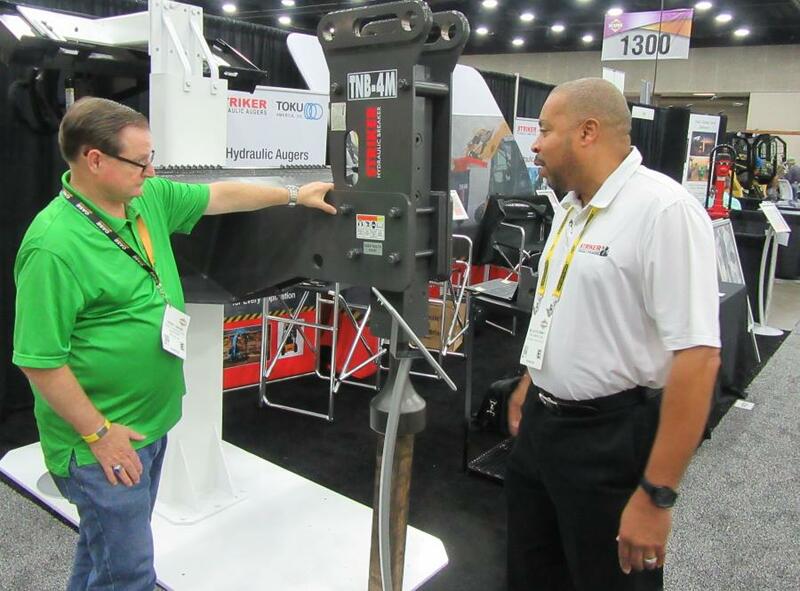 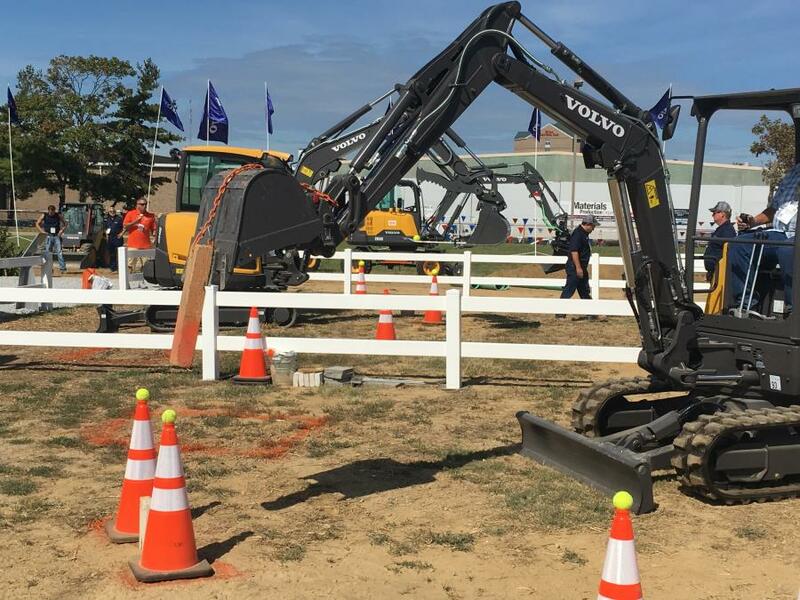 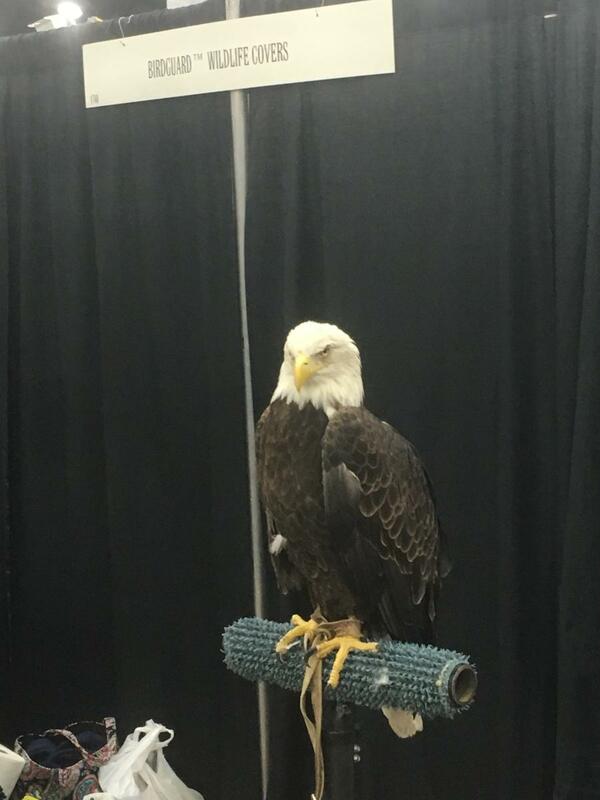 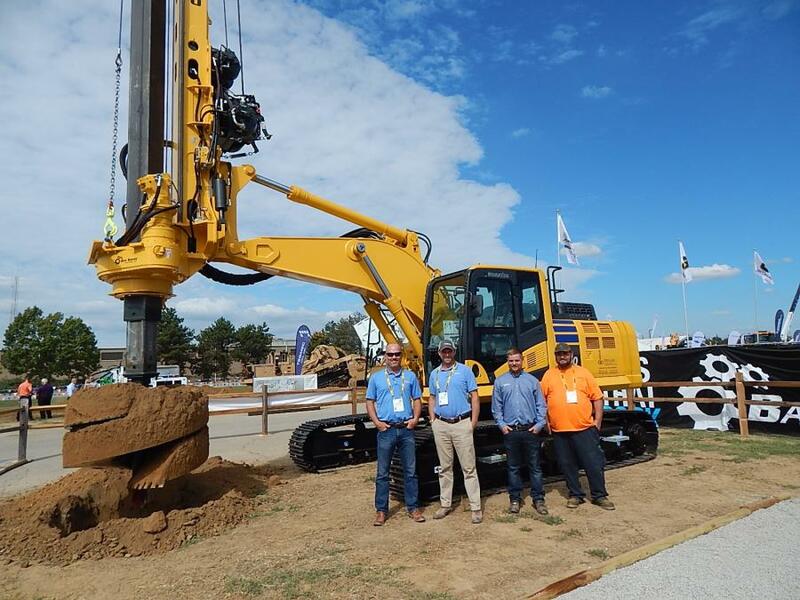 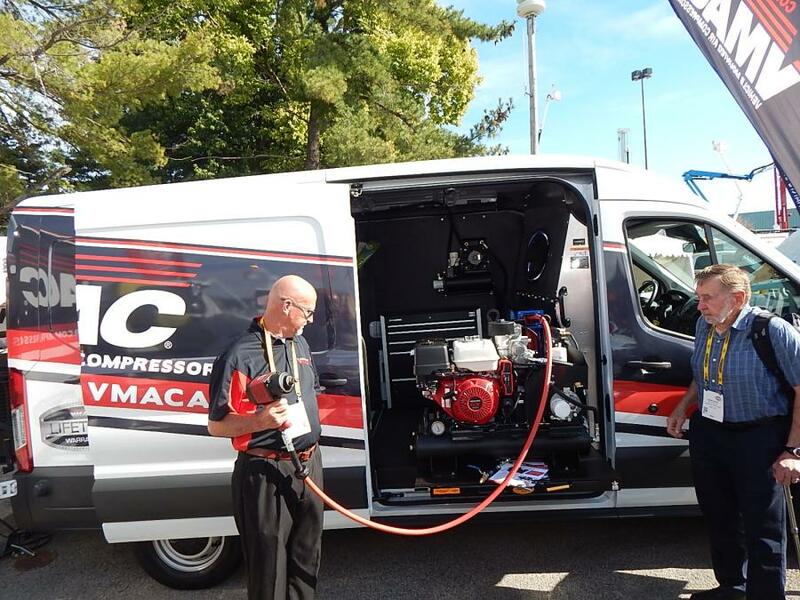 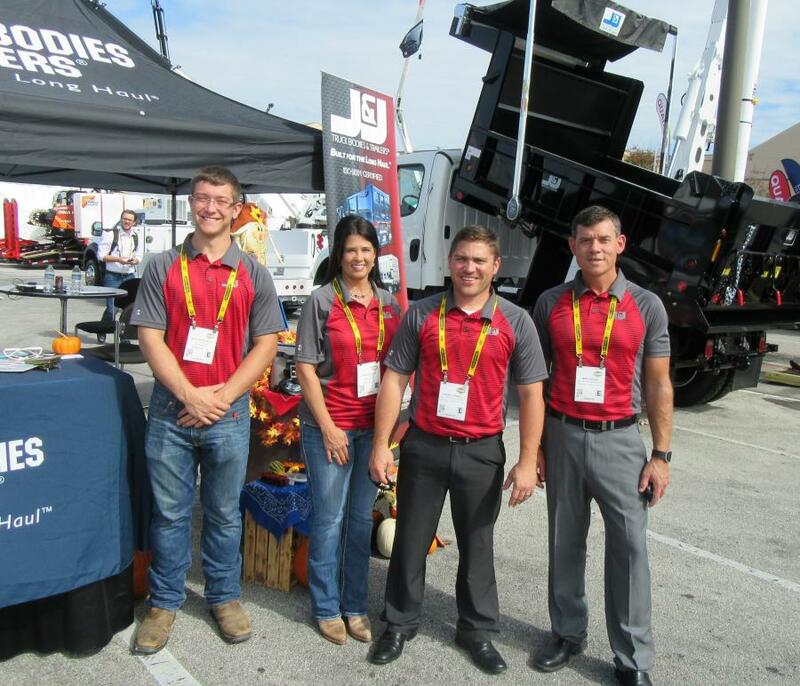 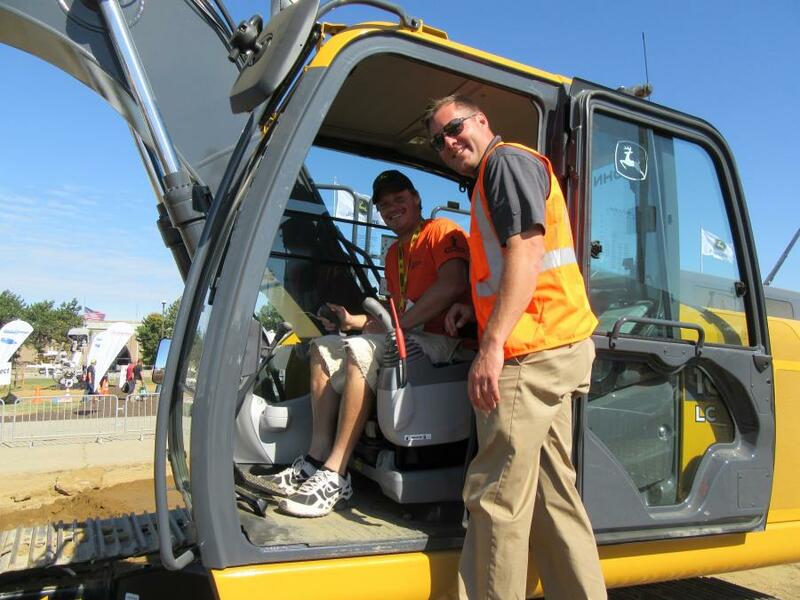 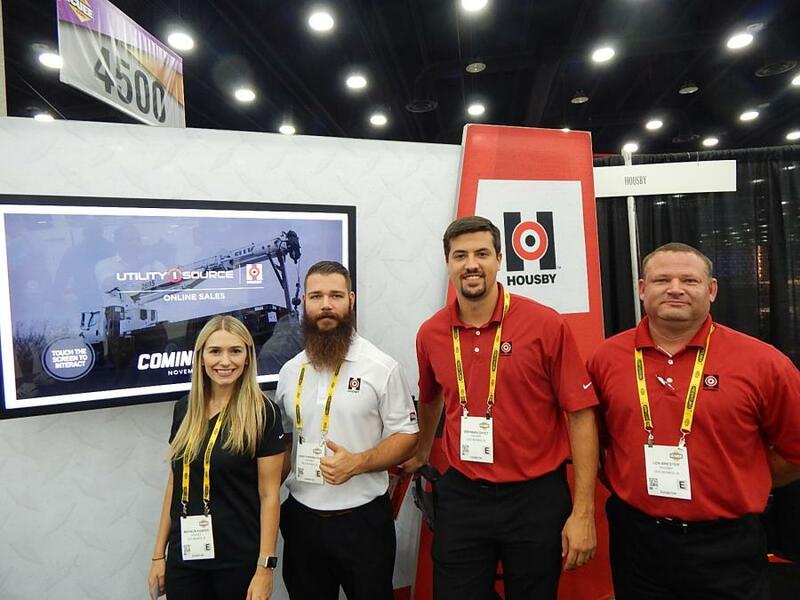 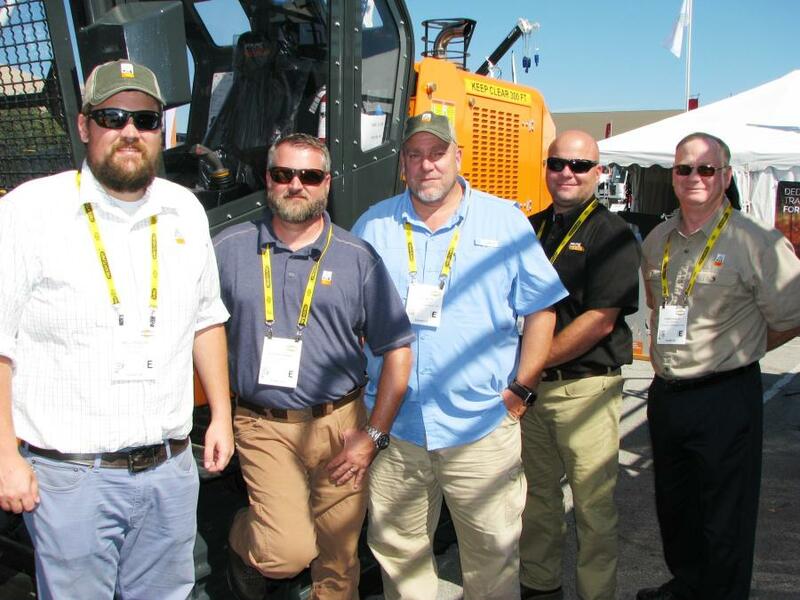 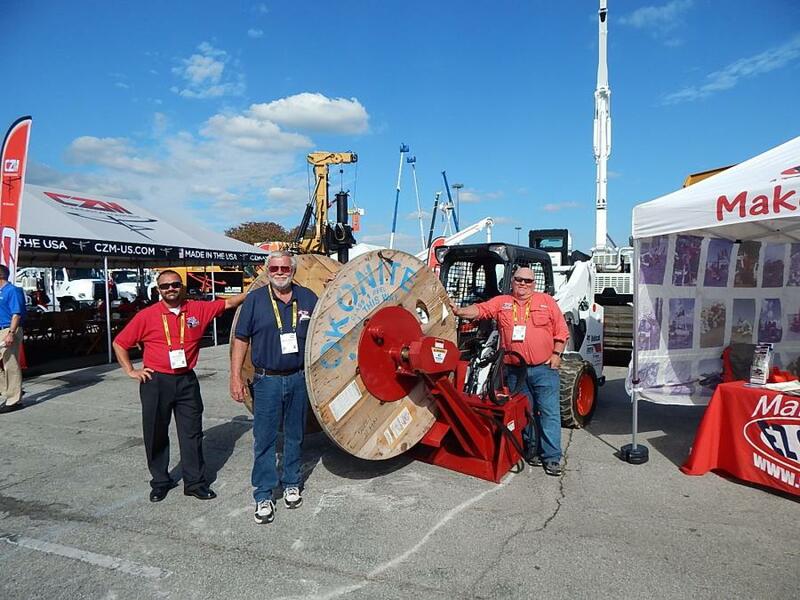 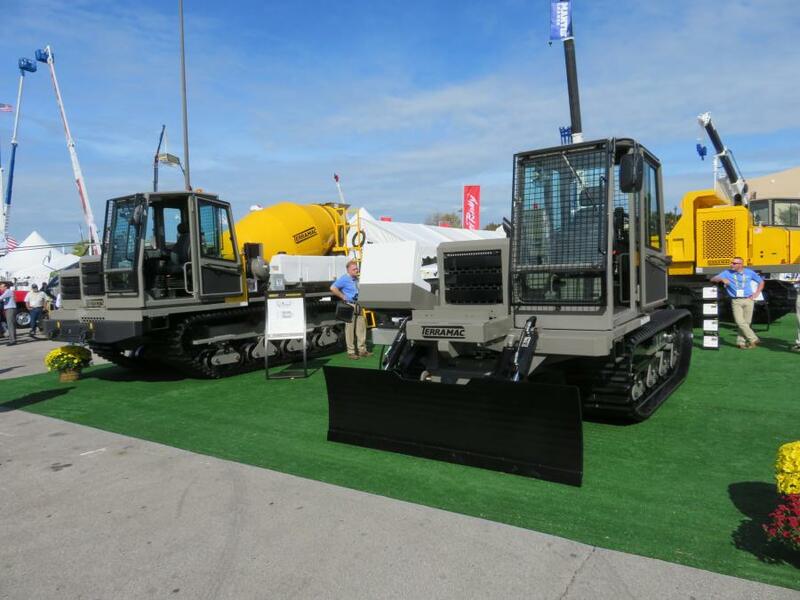 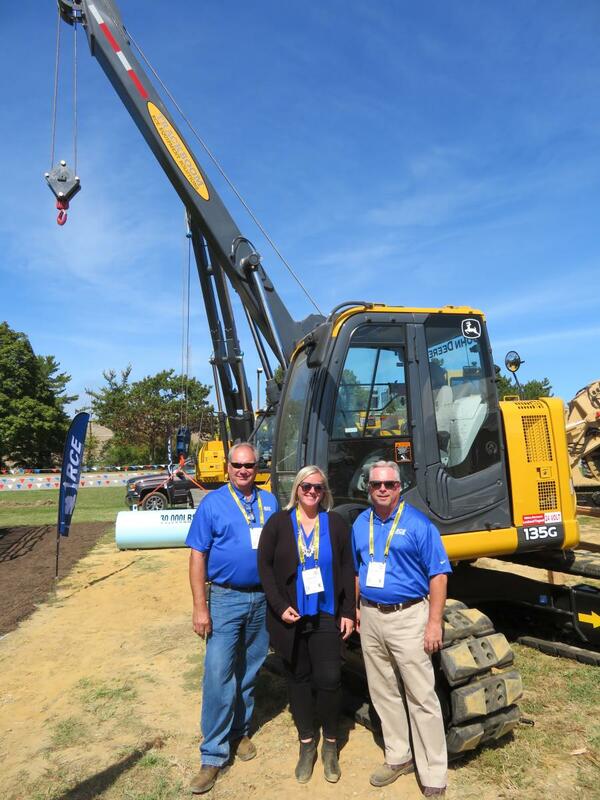 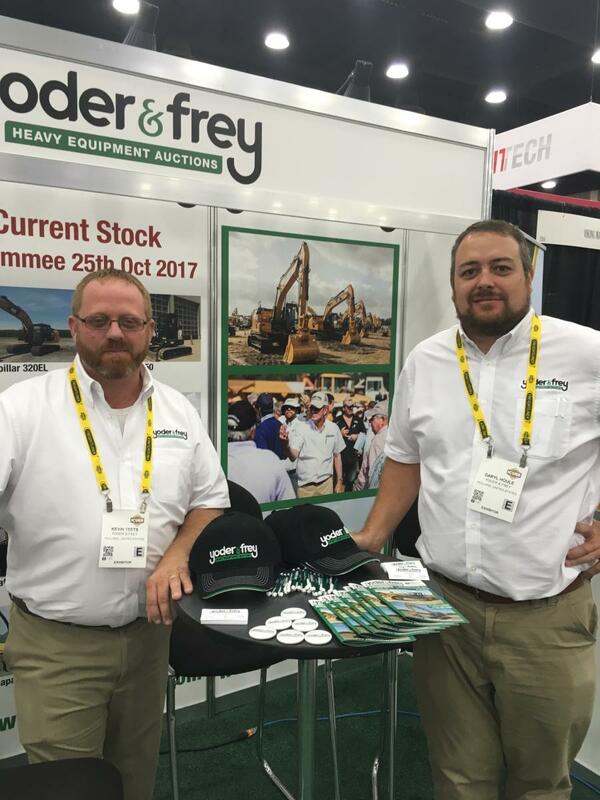 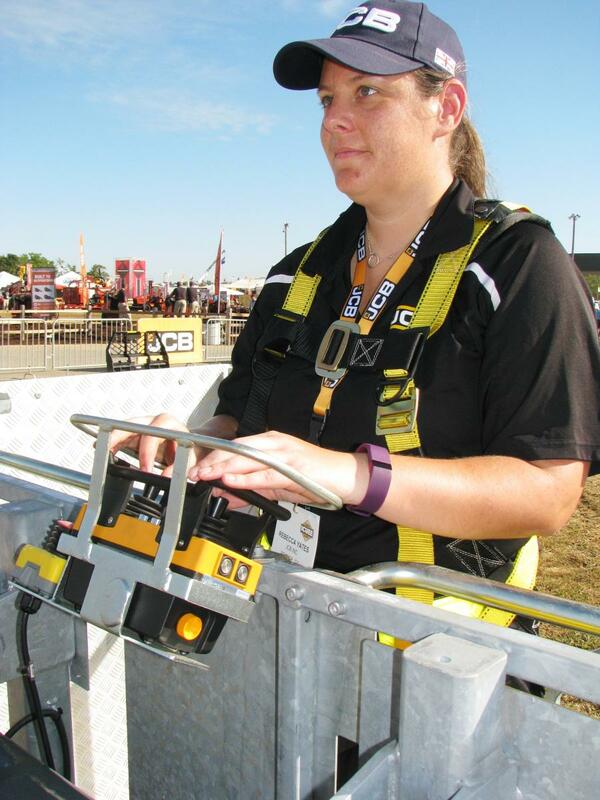 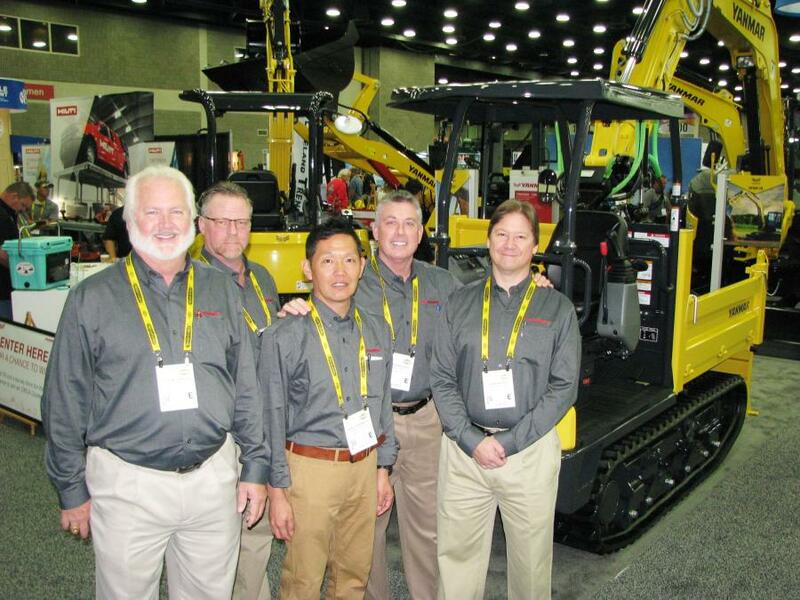 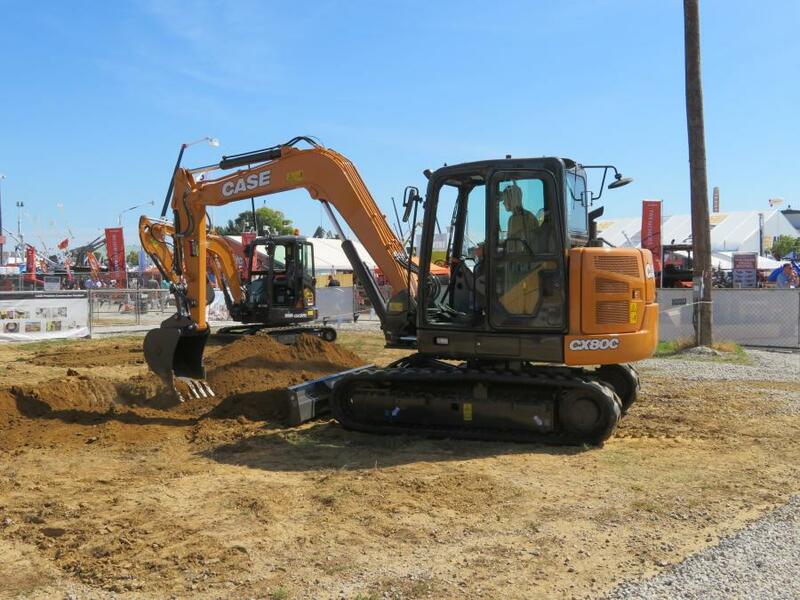 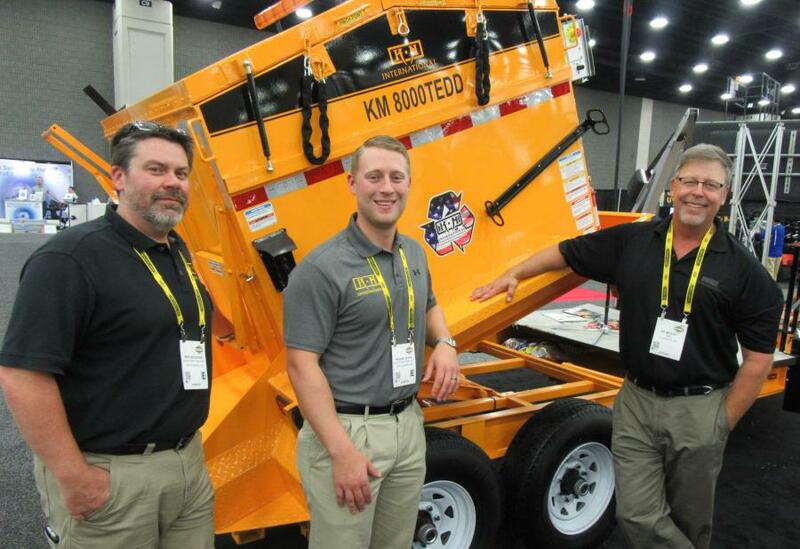 The International Construction and Utility Equipment Exposition (ICUEE), also known as The Demo Expo, kicked off at the Kentucky Exposition Center in Louisville, Ky., on October 3 to the sounds of the official Kentucky Derby Bugler. 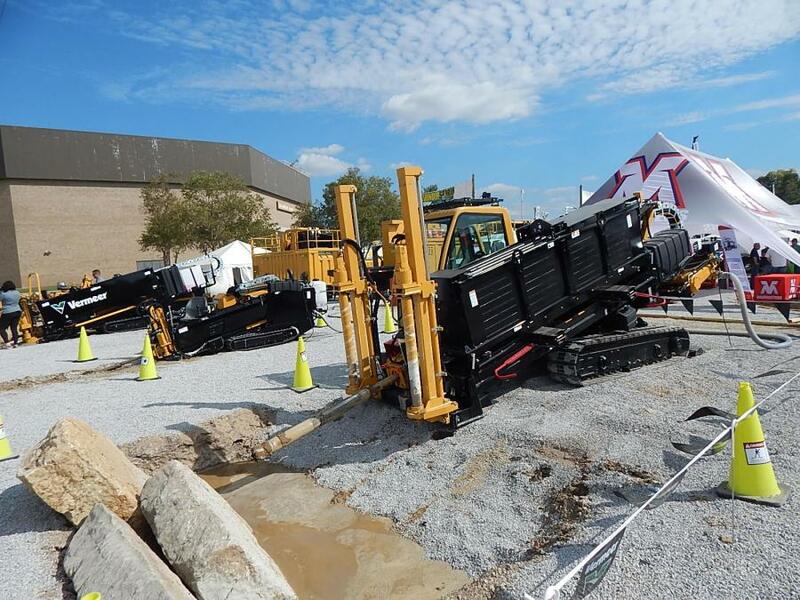 The three-day event is produced by the Association of Equipment Manufacturers and offers utility professionals and construction contractors an opportunity to gain insights into the latest technologies, innovations and trends impacting the industry. 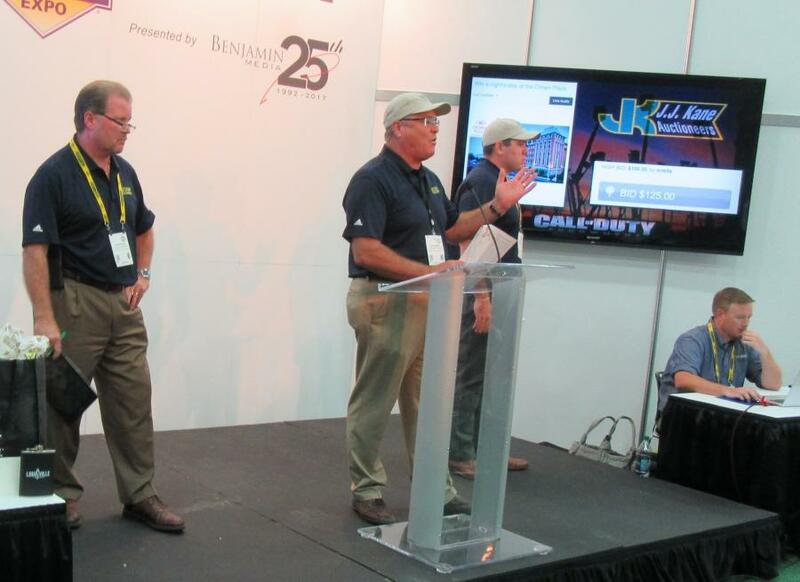 Educational programs presided over by leading industry professionals were combined with more than 1.24 million net sq. 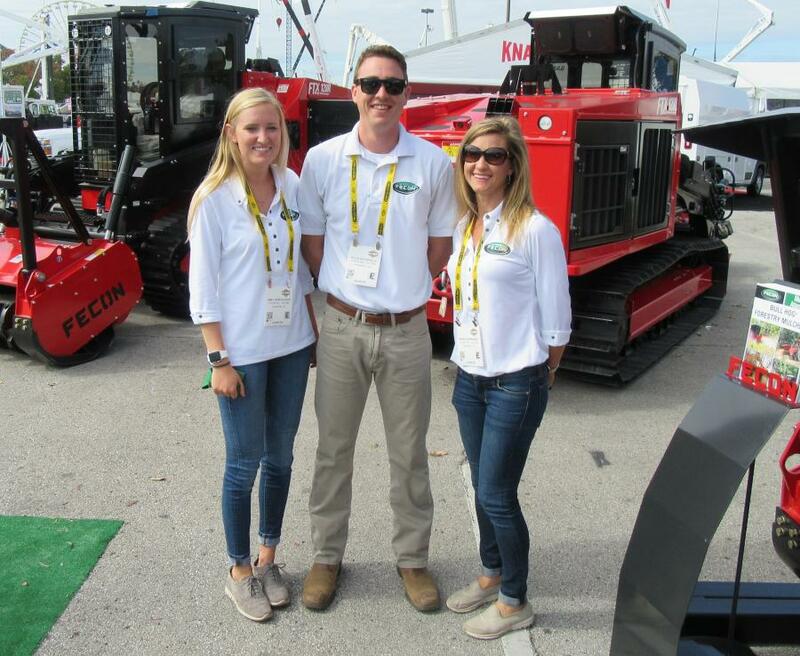 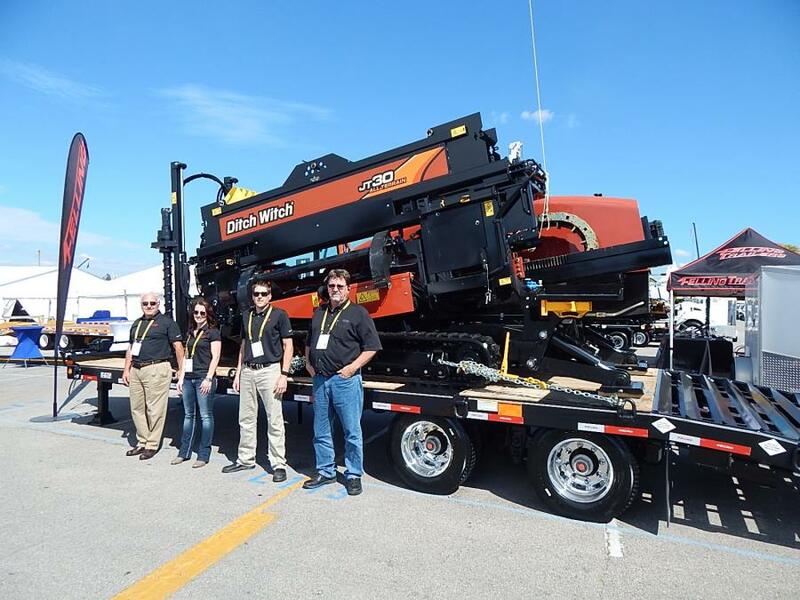 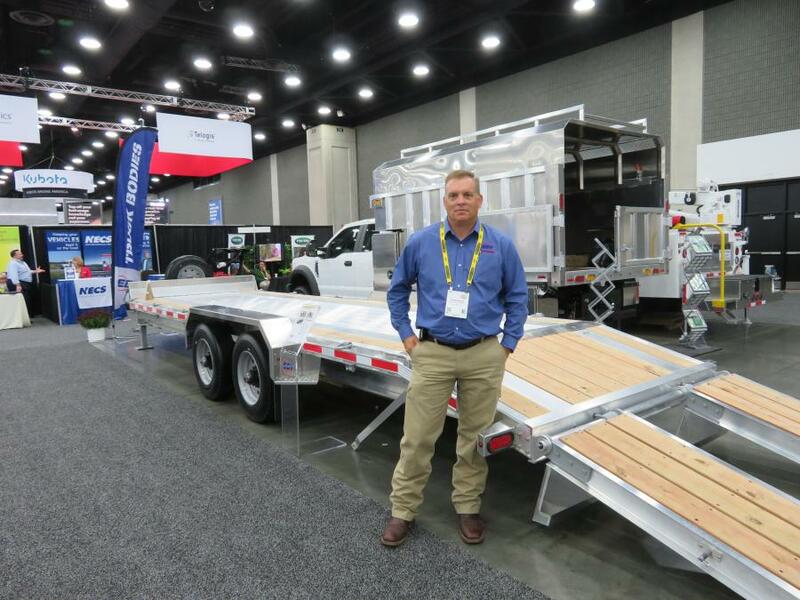 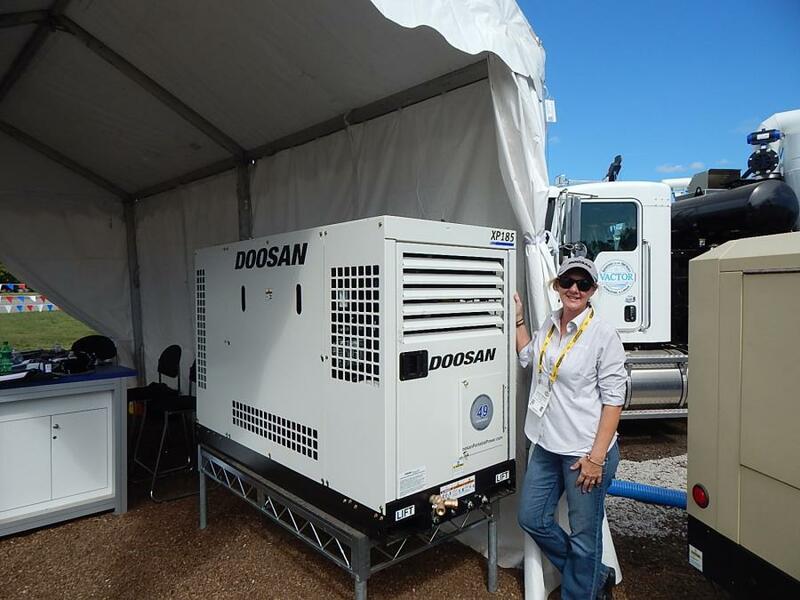 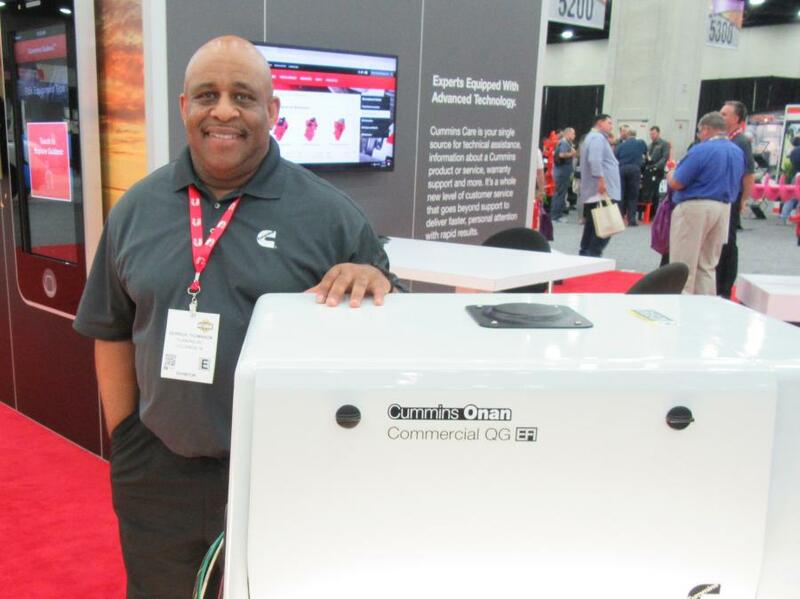 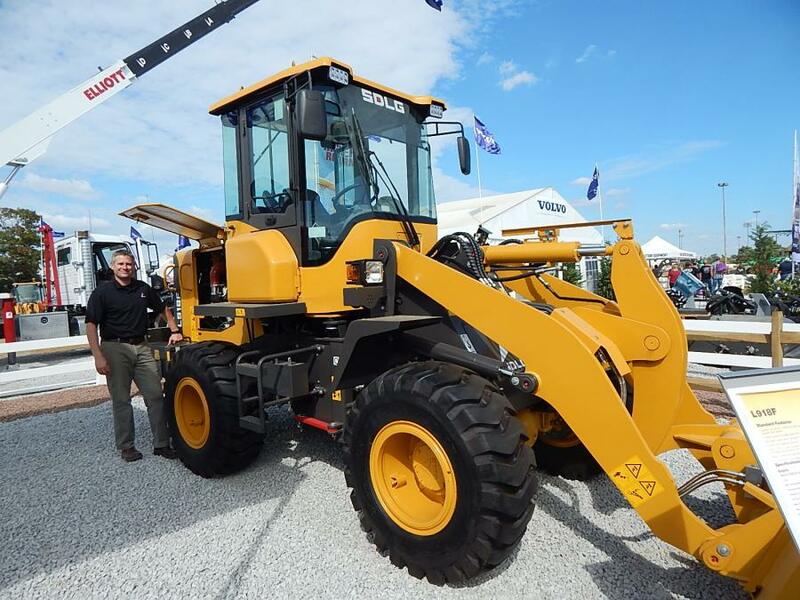 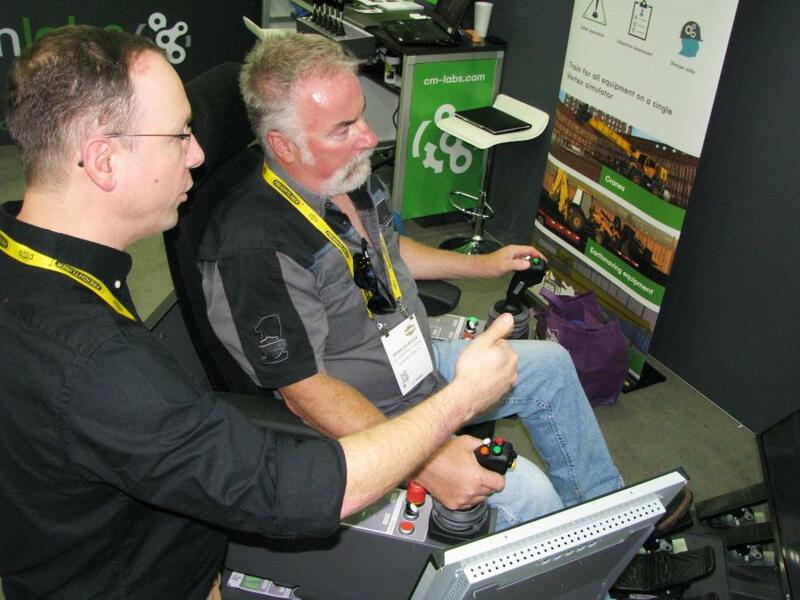 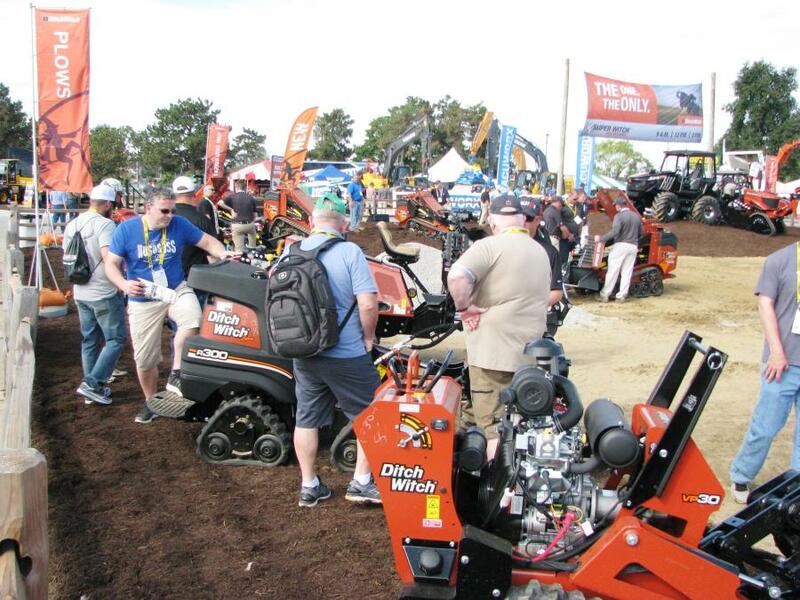 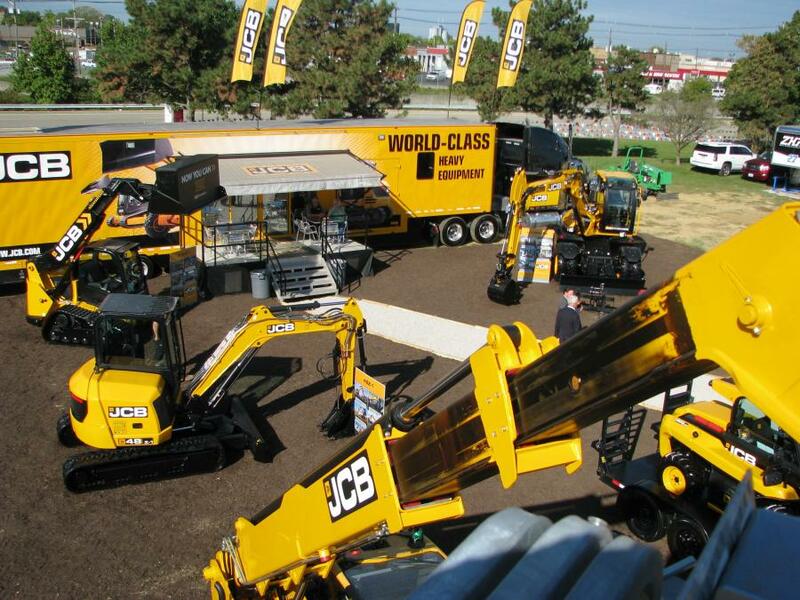 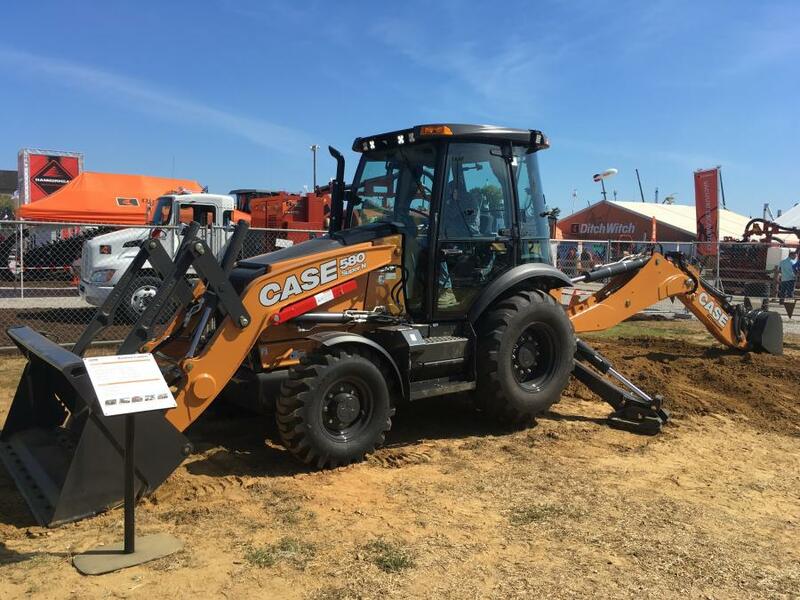 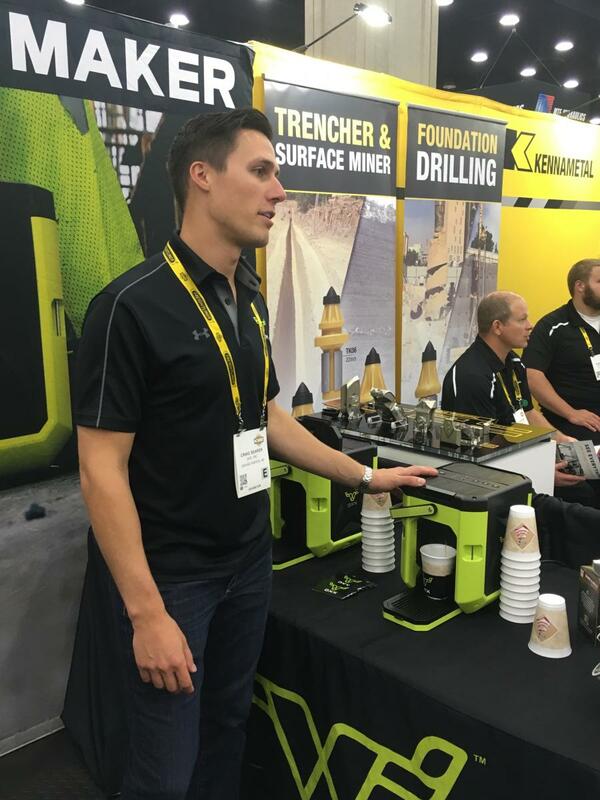 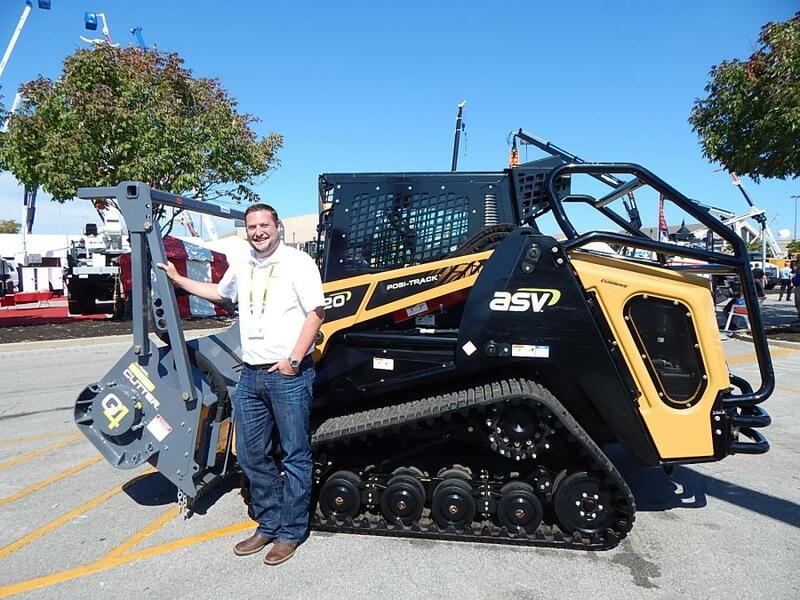 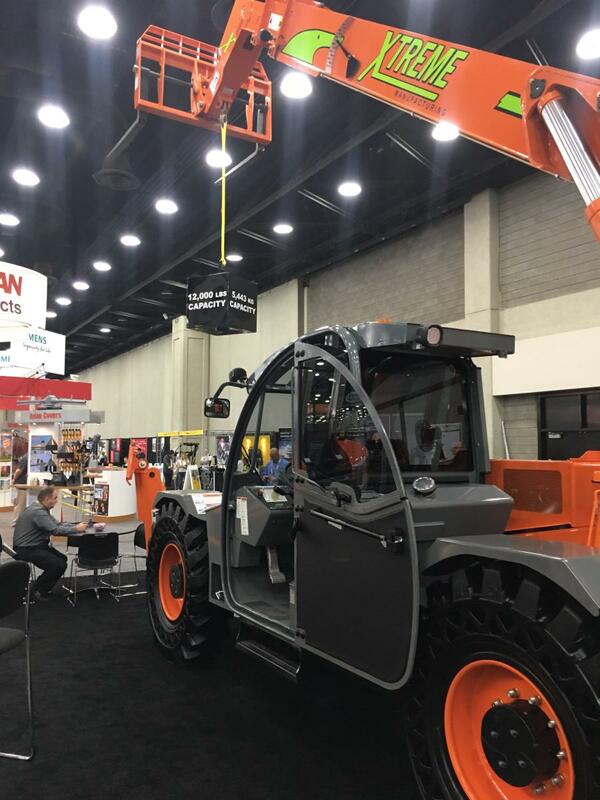 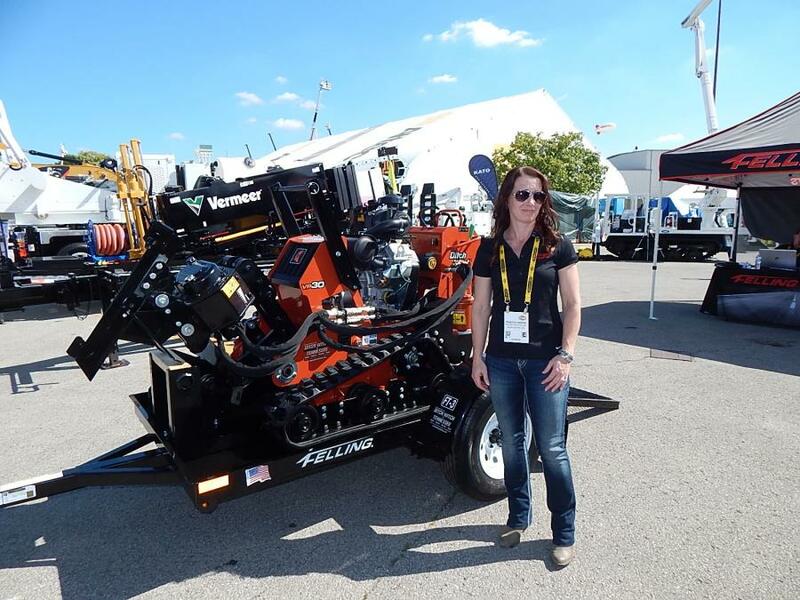 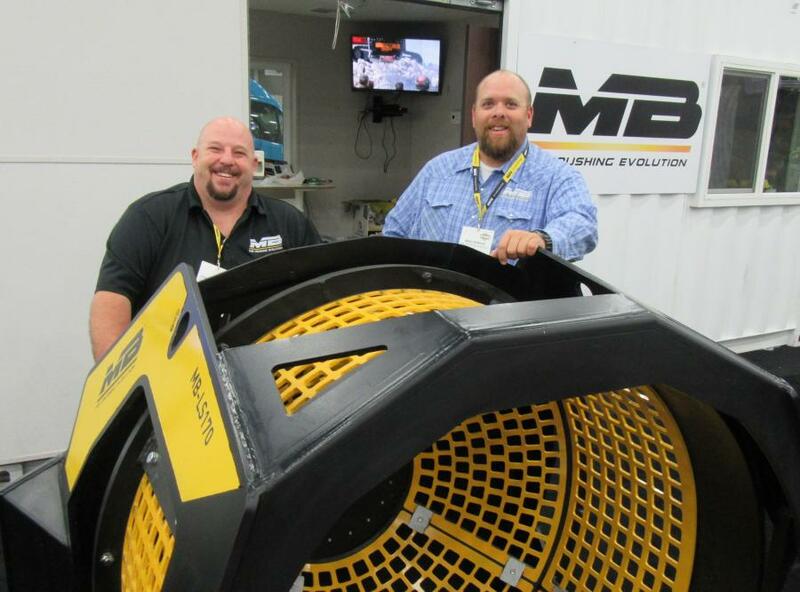 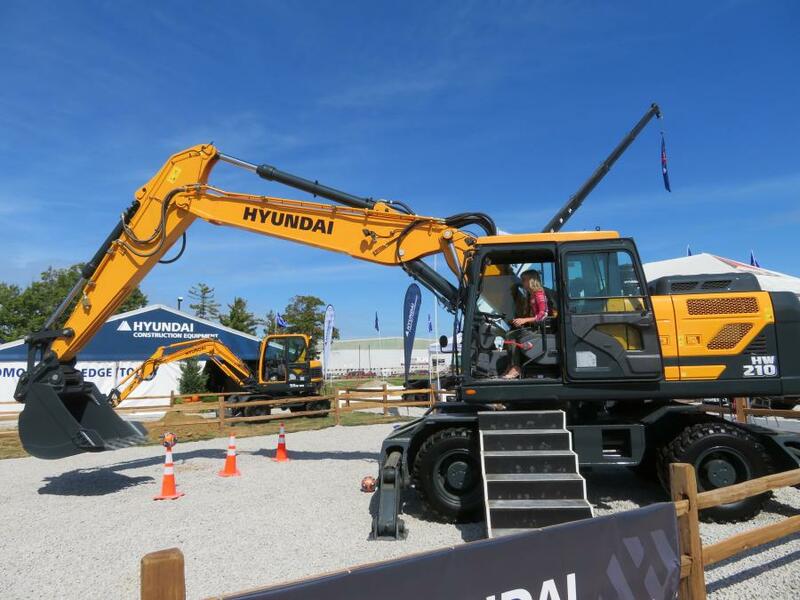 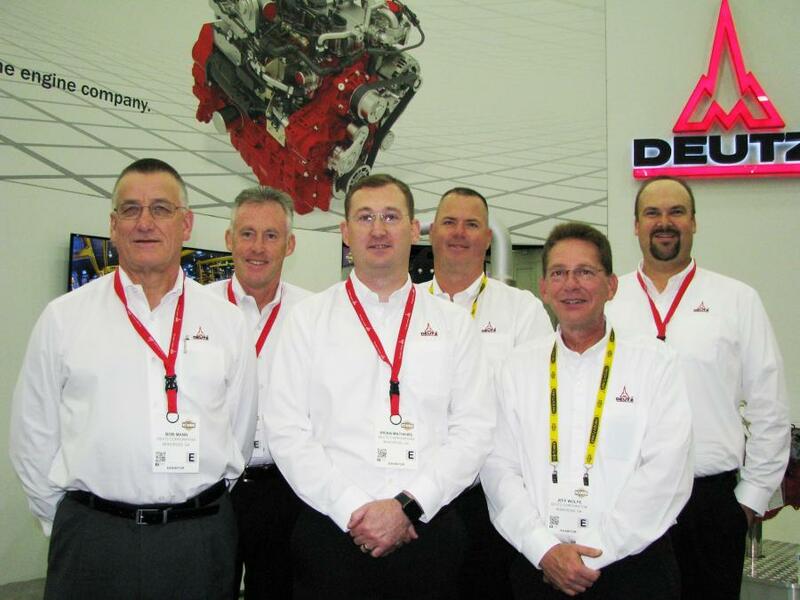 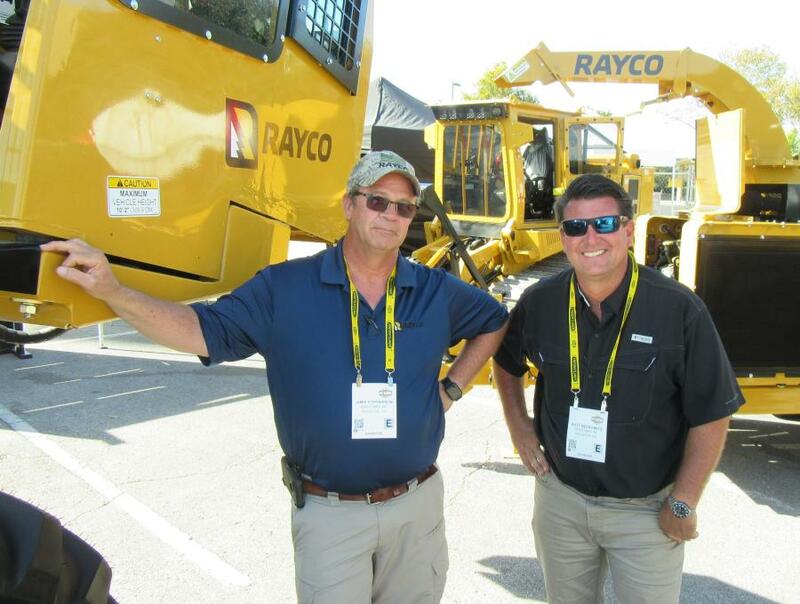 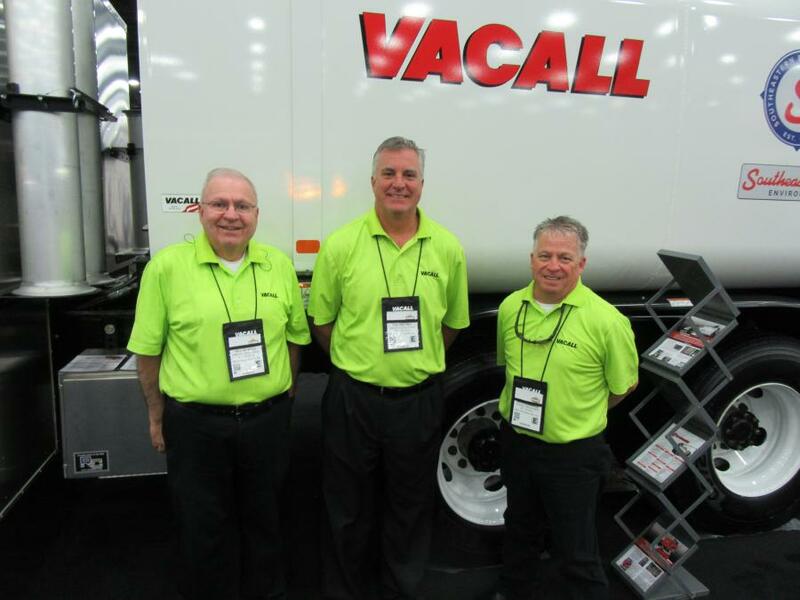 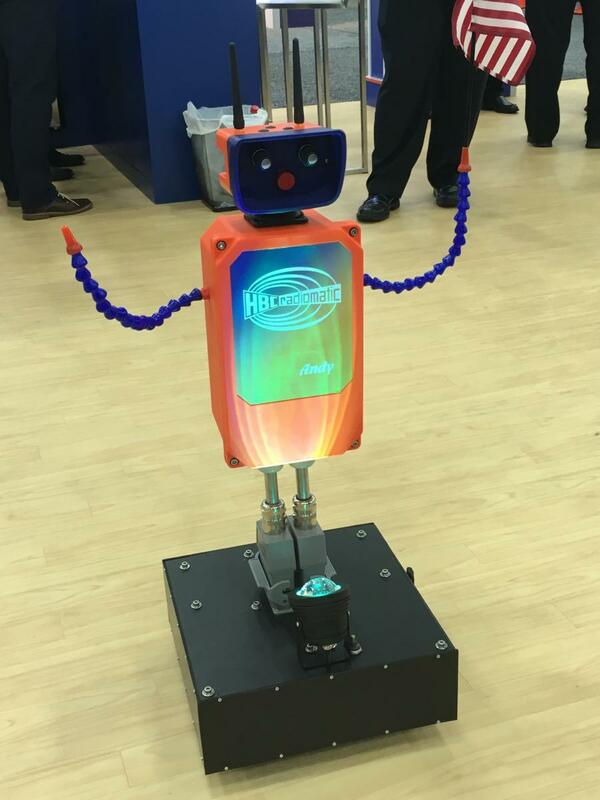 ft. of indoor and outdoor displays featuring the newest equipment, product and service innovations presented by more than 1,000 exhibitors, of which 25 percent were new to the show. 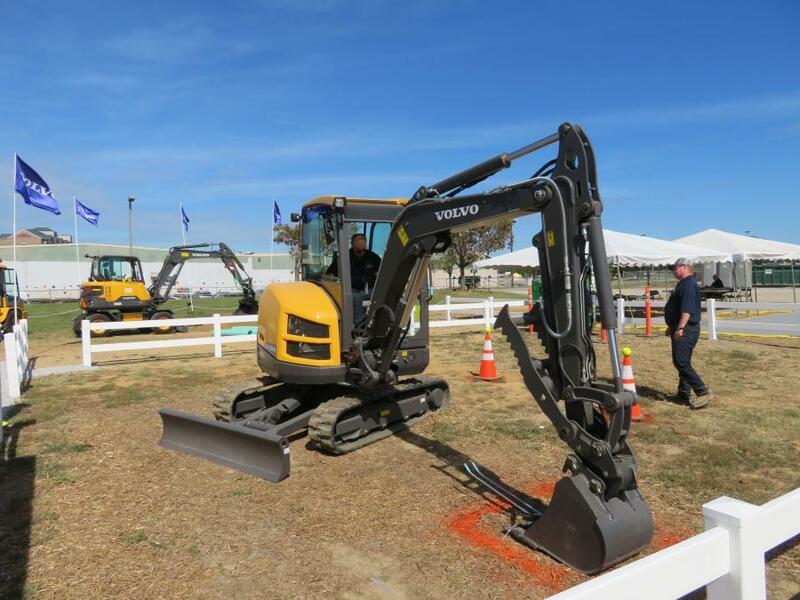 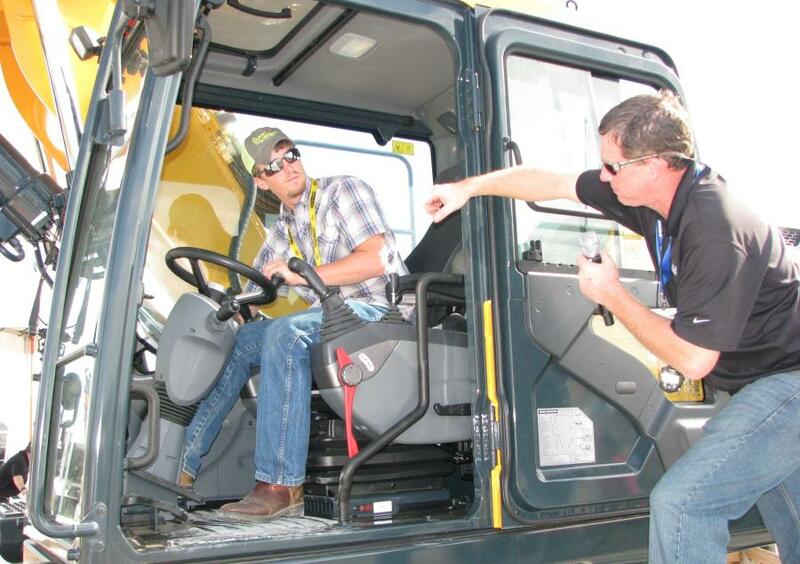 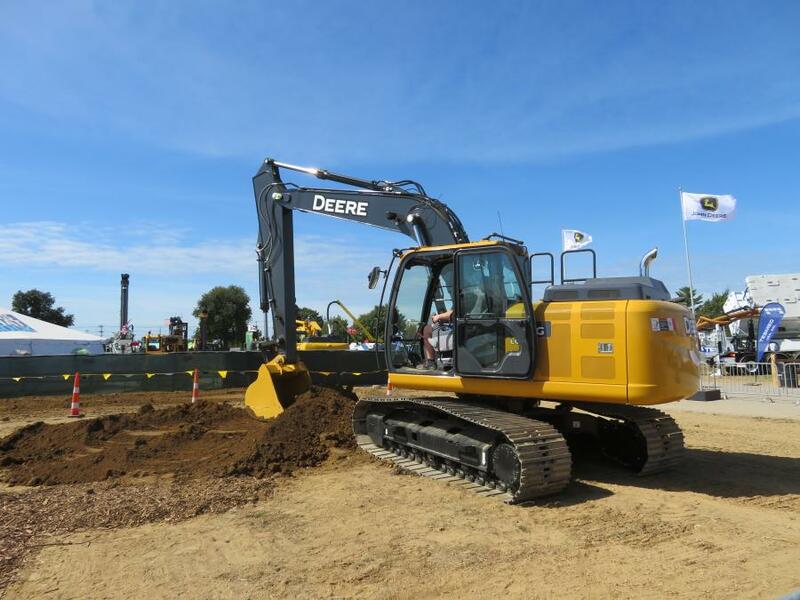 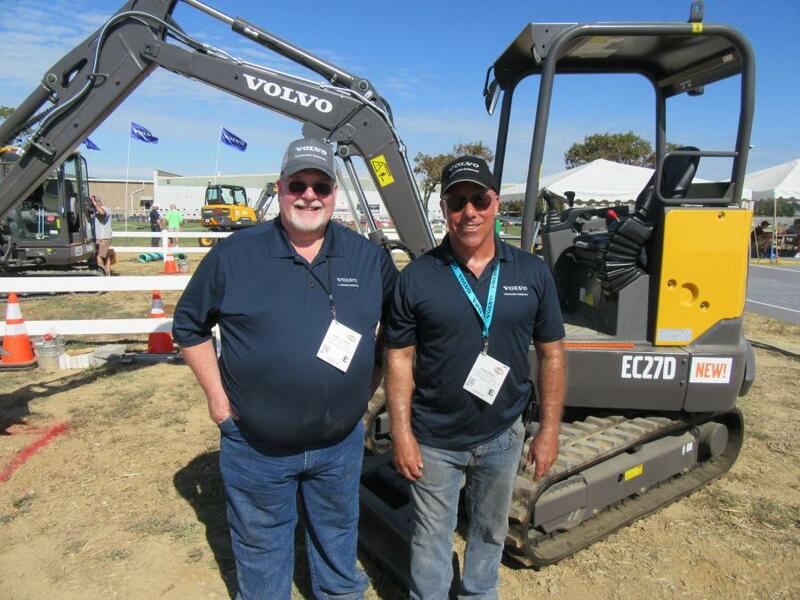 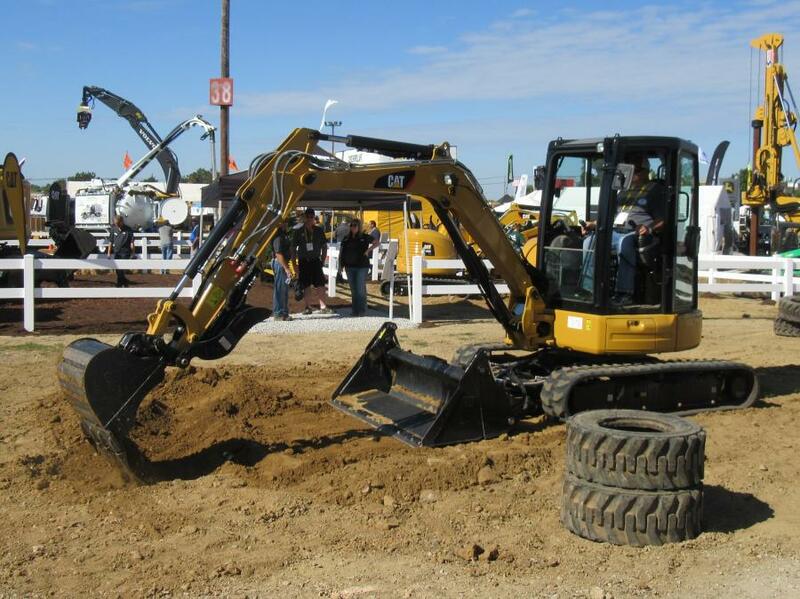 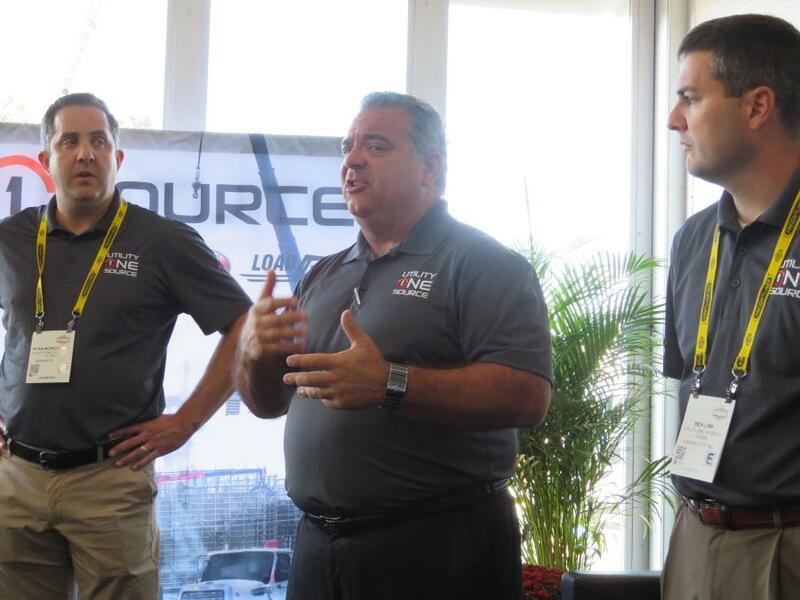 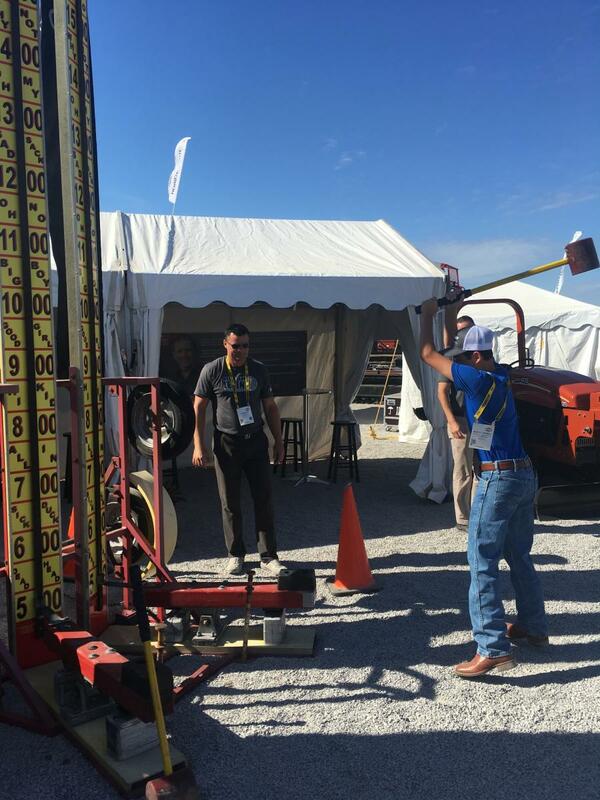 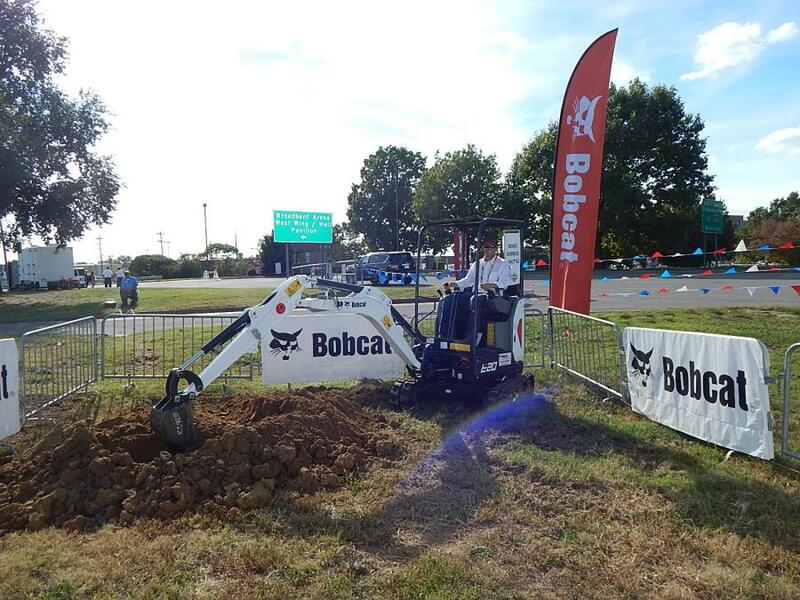 The outdoor demonstration area featured live demonstrations of equipment at work in jobsite type settings, while also providing attendees with firsthand experience of time behind the controls of the latest equipment. 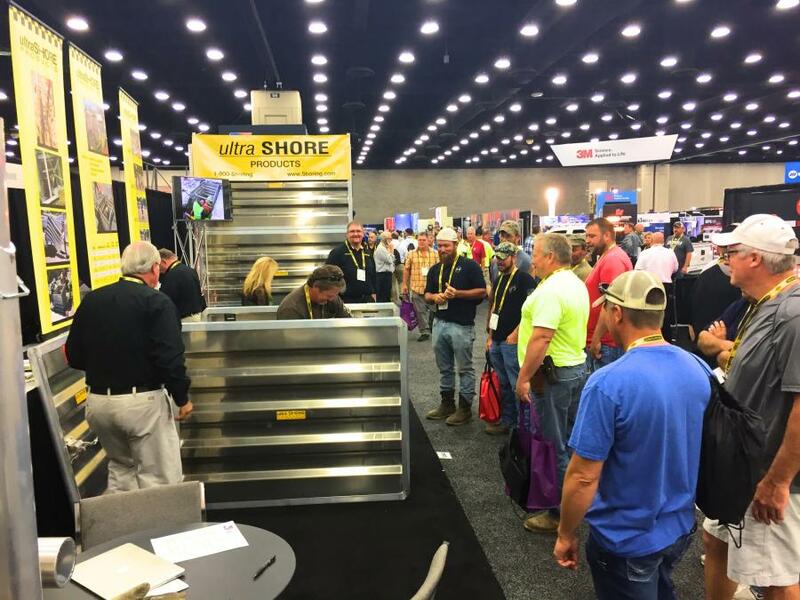 With almost 18,000 registered attendees from around the world, the show closely matched up with the event's 2015 record setting numbers. 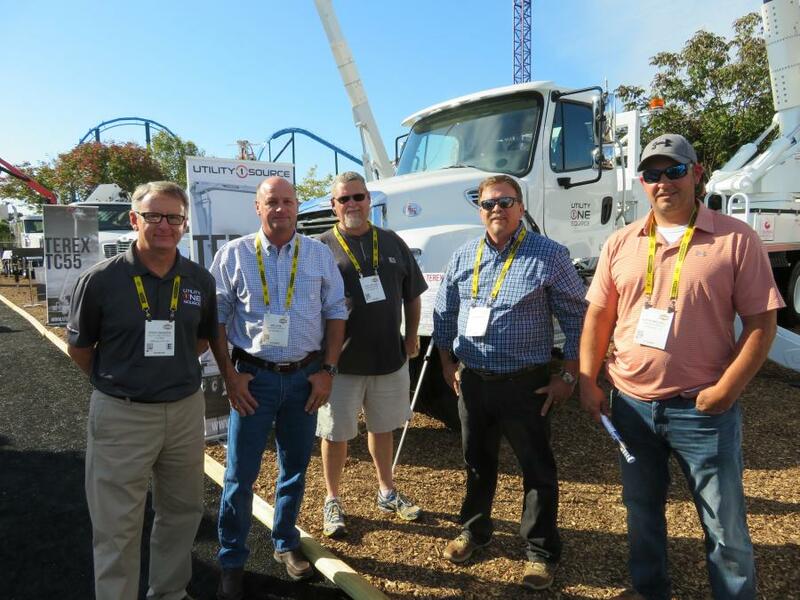 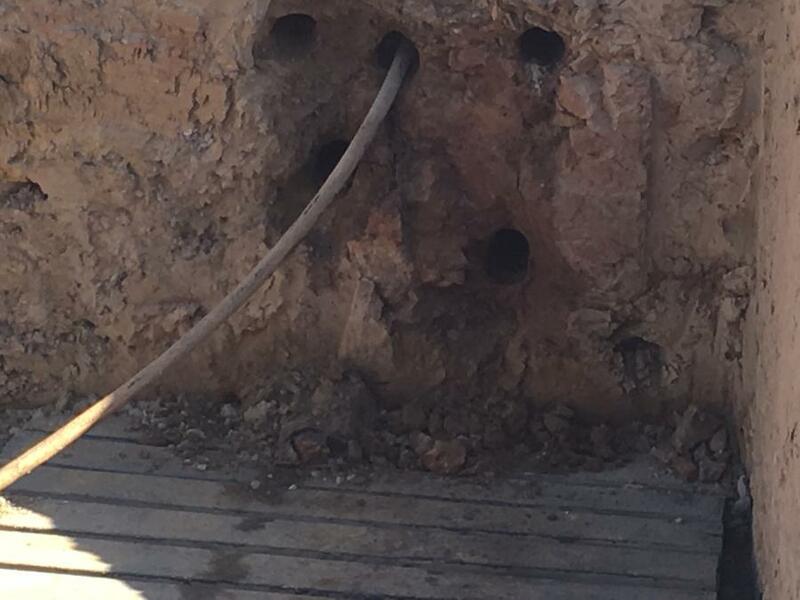 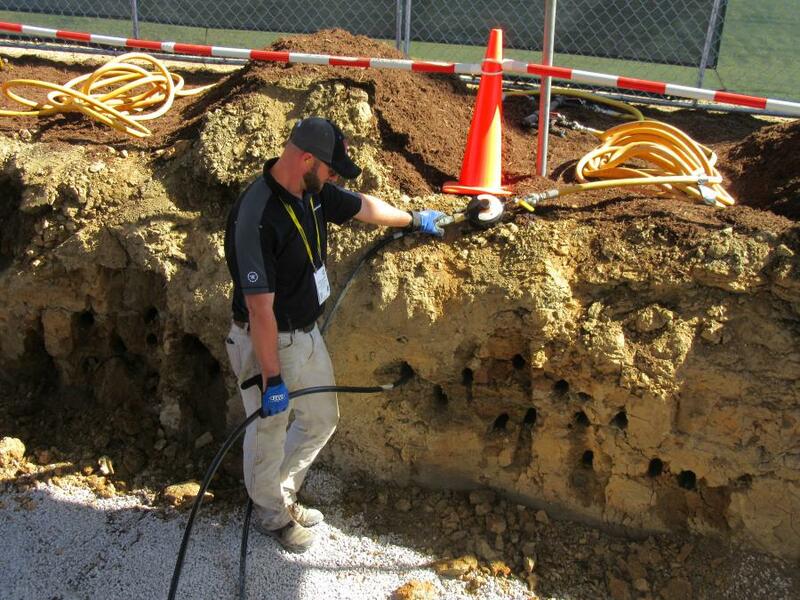 Attendees included contractors and industry professionals involved with providing and maintaining electric, natural gas, water and waste water and telecommunications utilities services. 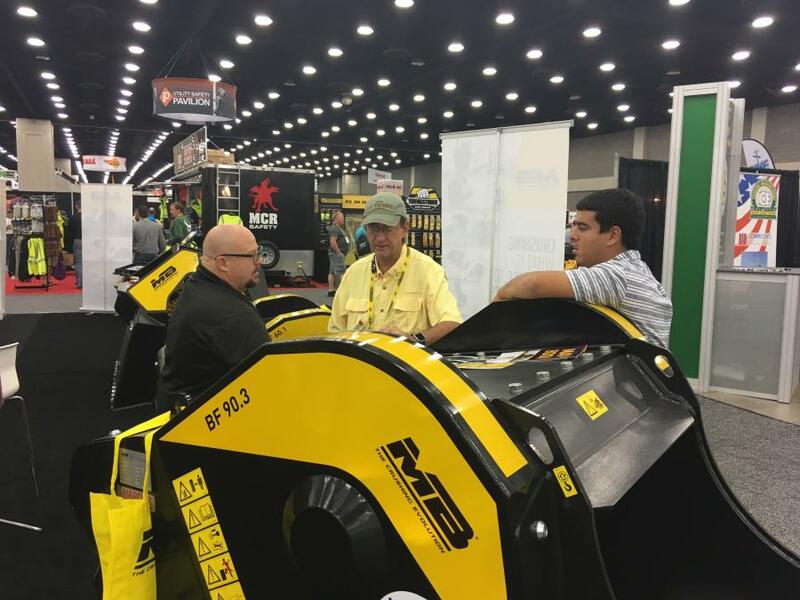 An outstanding opportunity for attendees to learn and network, the event continues to be an excellent forum for exhibitors to introduce and launch new products and equipment.